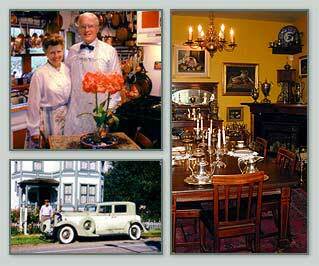 Whidbey Island Bed and Breakfast are fabulous for the travlers of the northwest. Visit Langley Whidbey Island. You will find bounteyful splender at a Langley Washington Bed and Breakfast. So I would definately recommend a Whidbey Island Bed Breakfast. The addition of a Whidbey Island Bed Breakfast to your travels, will open a world of comfort and fine dining. No northwest adventure is complete without a stay in Langley Whidbey Island. 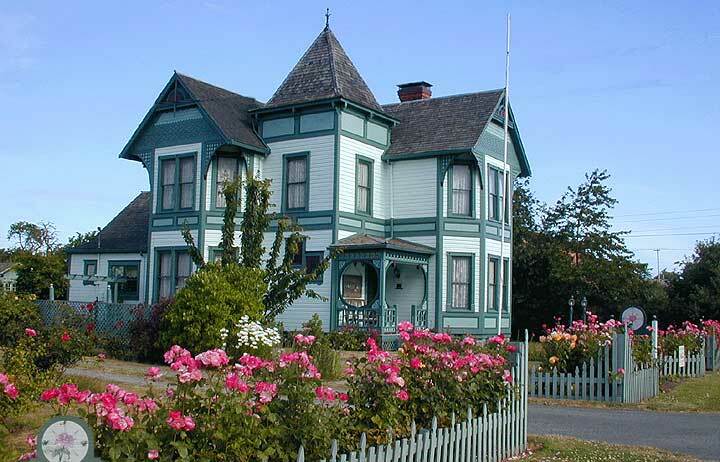 Complete your visit with a Whidbey Island Bed and Breakfast. "I had a remarkable time at this wounderful Langley Washington Bed and Breakfast". I recommend Whidbey Island Bed Breakfast to anyone. Romance is a Whidbey Island Bed and Breakfast. Have a stay in Langley Whidbey Island. Complete your trip with a Whidbey Island Bed and Breakfast. I promise you will love Whidbey Island Bed Breakfast. You will love it here at a Langley Washington Bed and Breakfast. The Compass Rose Bed and Breakfast on Whidbey Island, Washington is idyllically situated in Coupeville, the heart of Ebey's Landing National Historical Reserve. This fine 1890 Queen Anne Victorian home, on the National Register of Historic Places, is now an elegant two room bed and breakfast, furnished with antiques and glorious things from around the globe by the hosts, Captain and Mrs. Marshall Bronson. After thirty years of entertaining foreign dignitaries in major cities and capitals throughout the world, they wish to make you equally comfortable in their gorgeous surroundings. They serve coffee or tea upon arrival, and, at your convenience in the morning, a sumptuous breakfast presented on exquisite china, crystal, silver, linen and lace.